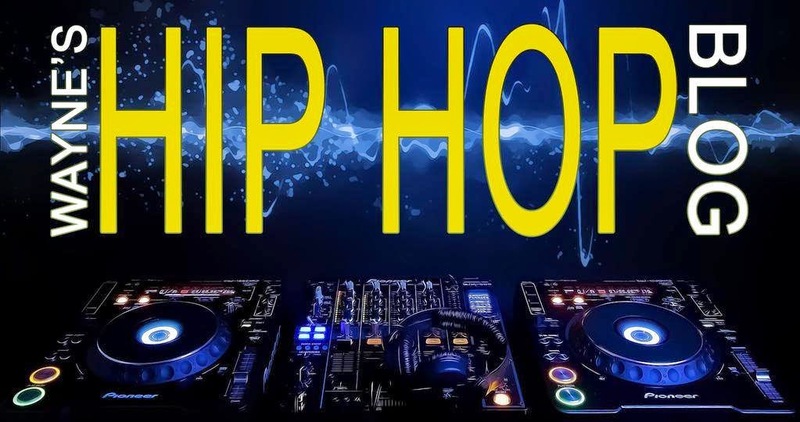 What's good hip hop world?! I hope you're doing well as we head into Labor Day 2015. I want to talk briefly about some recent releases. It's not that I didn't want to do a full review of the albums, but when it comes to my busy schedule, I gotta get them in the best way I can (hopefully you understand). So, now that we got this brief intro out of the way, let's head right into it! 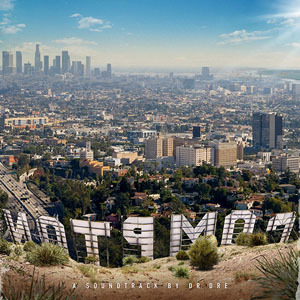 I'll start with what is probably one of the most popular albums out right now, Dr. Dre's "Compton" soundtrack (inspired by the recently released biopic "Straight Outta Compton"). After years of hype, promotion, starts, stops, you name it, it was announced by Dre that "Detox" will essentially never see the light of day because he wasn't satisfied with it. I respect that, however, most would say he had loads of time to make whatever changes needed to be made, but on the flipside, he has become a busy man over the last few years, spending less time behind the boards. Whatever the case may be, the last thing I would want to see Dre do (my #1 favorite producer of all time by the way) is release such a long awaited album and it not live up to the fans' expectations. This aforementioned "Compton" soundtrack literally came out of the blue for me, and while I didn't get a chance to stream the album at first, I ended up buying the physical copy on its release date (along with the next album I'll be talking about). I will say this, it's an overall good album, but I had this feeling that something was missing and it really could've been better than it was (I also give it 3.5 stars), and anyone already calling this a classic is kidding themselves. I don't want to say it was rushed, but it does seem that way in spots, plus I didn't understand why Dre changed his voice on some of the songs, but that's another story. I was a bit surprised that names like Tha Dogg Pound, MC Ren, etc, were nowhere to be found. Dre has said he's proud of this album and it's his "swan song", and if it is truly his last album, this bang could've been much bigger. Will I revisit it at some point? It's possible, but not any time soon. Oh man, this album, lol. This would mark Meth's first album since 2006's "4:21: The Day After", a very dope and underrated in its own right. It seemed like the first half was pretty good, but the quality of the rest of the album takes a sharp dip/turn with the exception of the Raekwon and Inspectah Deck assisted "The Purple Tape". Lyrically Meth still has it in my view, but what weighs this album down considerably is the MULTIPLE guest spots (especially by the virtually unknown Hanz On), making it seem more like a compilation album than anything else, and the somewhat underwhelming production. Notably, on the album's outro, Meth says that "Crystal Meth" is still on the way, which would mark his 6th album, leading me to ask was this "Meth Lab" album a precursor of sorts to that album or not. I'll go with 3 stars for this and even though Meth is in my top 10, revisiting this album is highly unlikely at this point. As of this post, the plastic is still on my Scarface "Deeply Rooted" album and I'm quite sure it's excellent just like Face's overall discography is. I still plan to check out Gangrene's "You Disgust Me" and Warren G's "Regulate: The G Funk Era Part II" at some point (why the latter is an EP is beyond me). I'm not interested in the new Lupe Fiasco album "Pharaoh Height 2/30" (or the last one he released before this), the recent Capone-N-Noreaga album is simply not good based on what I've heard about it so far and I may get around to checking out the Joell Ortiz & illmind album, "Human", and Slum Village's "Yes!". Well that's all from here. Thanks for reading and your support of the blog as usual. Stay tuned for the Big Daddy Kane project, "The Smoothest Operator", which will be up soon!! !